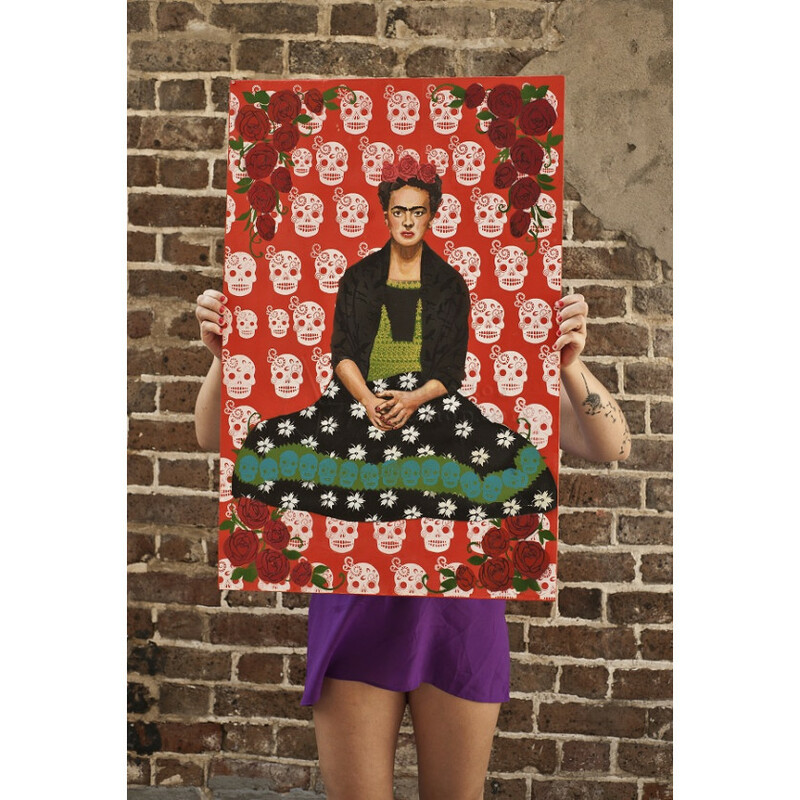 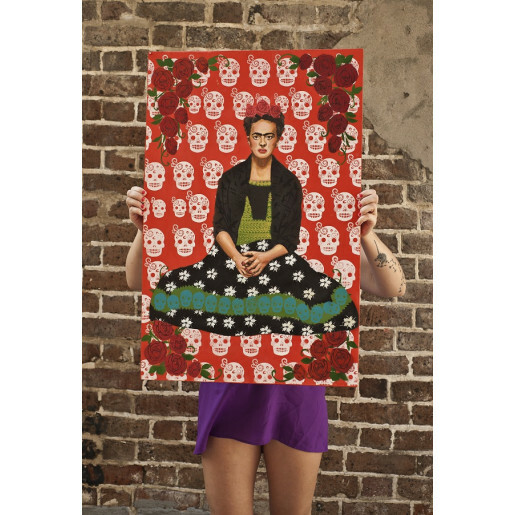 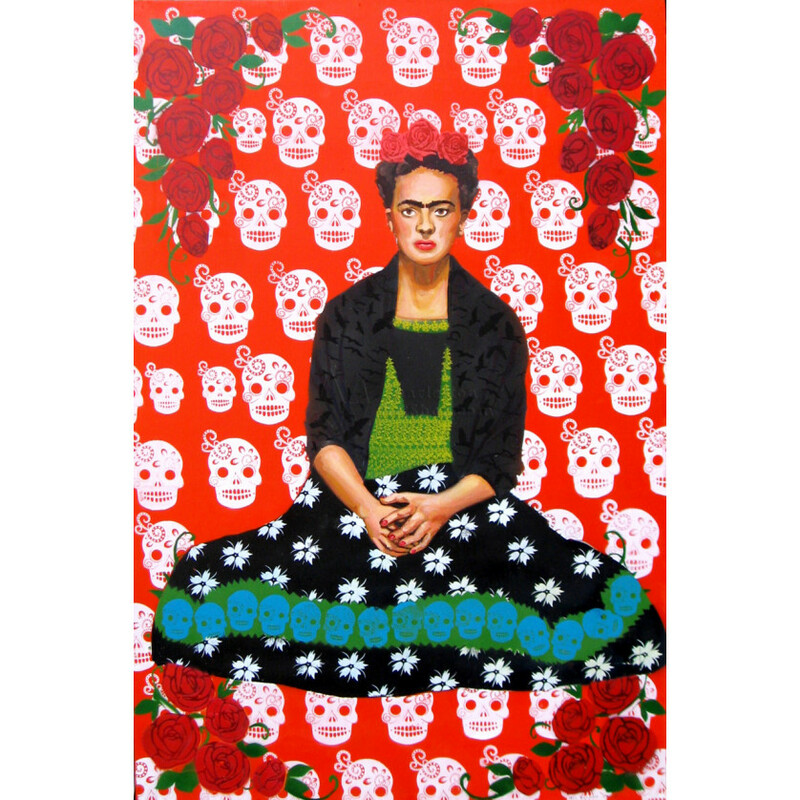 Dimensions: 32.0" x 21.0" x 1.5"
Mixed Media piece "Frida" by local Artists Dos Bandidos in Charleston, SC. 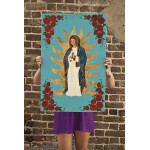 Includes acrylic paint, spray paint, and screen printing. 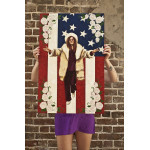 Dimention are: 32" by 21"